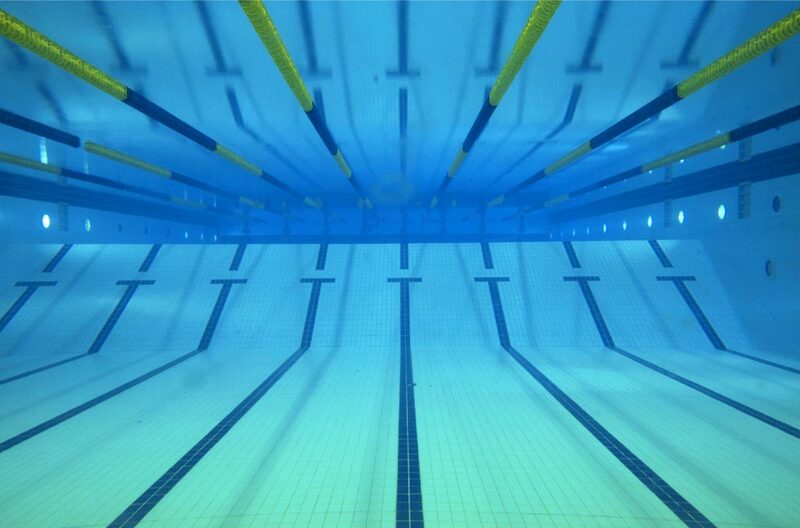 Welcome to First Stroke Swimming! We are proud to offer Learn to Swim Lessons, Competitive Stroke Development Lessons, Semi-Private Lessons, and Private Lessons. Our 30-minute Learn to swim lessons are offered Monday and Wednesday for two weeks each session or Tuesday and Thursday for two weeks each Session. You are welcome to sign up for two sessions simultaneously if you would like to participate 4 days per week. Lessons begin Monday June 3 and will continue through Thursday July 25. *There will be NO LESSONS on June 6 or July 4, sessions that include these dates will be billed accordingly.